What connects these two accidents? Cracked by varuns88 , Atul Mathew , Goyal , gudanggurum , Rohan , Chandrakant Nair , rajeshvj , Dibyo and piezocake. Connect: Both accidents took place as a result of errors in metric-imperial conversions. Both had errors due to confusion between metric and British units. gimili glider- accident caused by using metric system which replaced the imperial system. 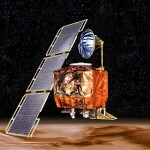 mars climate orbiter- accident caused by using imperial system which replaced the metric system. 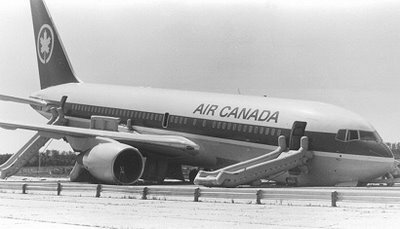 First pic is of Air Canada flight 143 vch crashlanded at Gimli in Canada in 1983 due to lack of fuel(was on NGC very recently)..
Second pic is the unsuccessful Mars Climate Orbiter mission of 1998.. 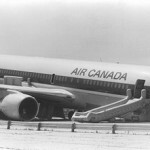 Both accidents occurred as a result of miscalculations due the conflicting values given by the Metric system n d Imperial System ; fuel load was miscalcalculated in case of the air canada flight and time in case of d space probe.. Math with the wrong units. 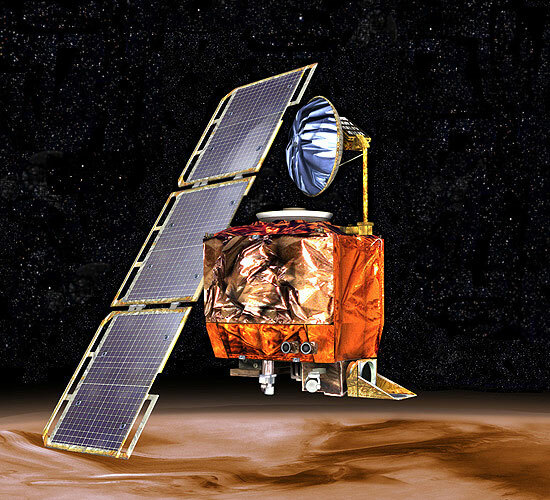 Both the Gimli Glider and the Mars Climate Orbiter were victim to incorrect conversion of metric units and imperial units. Both were caused as a direct result of wrong calculations by humans.